In case you missed it, earlier this month The Commonwealth Shakespeare Company (CSC) announced that they will return with annual free performances of William Shakespeare on the Boston Common this summer. 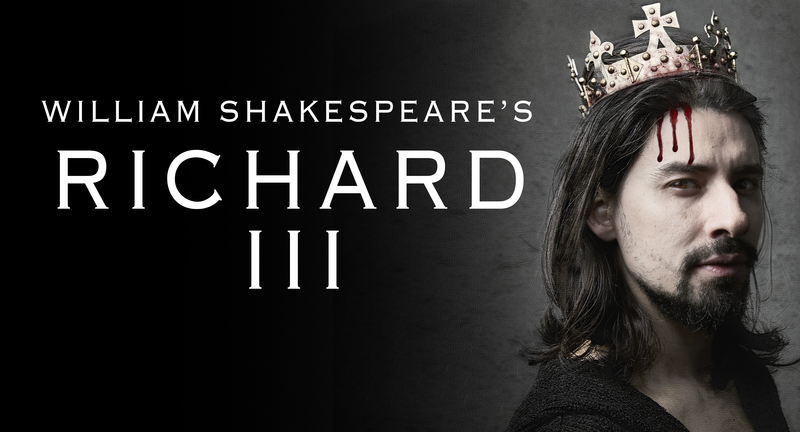 This year’s production, Richard III, will run from July 18 – August 5 over by the Parkman Bandstand on the Boston Common. Performances will be Tuesday through Saturday at 8pm; Sundays at 7pm; with one 3pm matinee performance on Saturday, August 4. This entry was posted in Free Stuff, Theater and tagged BosGuy, Boston Guy, Theater. Bookmark the permalink.